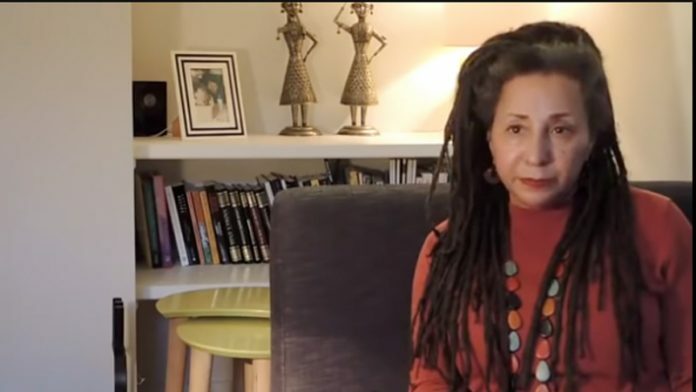 Jackie Walker, Labour, har blandet jødisk-afrikansk bakgrunn og er blitt anklaget for "antisemittisme". Skjermdump. A documentary promoted by Jewish Voice for Labour exposes the campaign to discredit the Labour Party under Jeremy Corbyn’s leadership as one based on disinformation, fake news and dirty tricks.